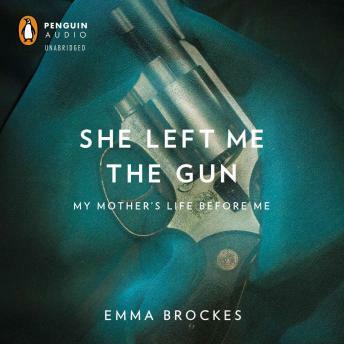 She Left Me the Gun: My Mother's Life Before Me is a tale of true transformation, the story of a young woman who reinvented herself so completely that her previous life seemed to simply vanish—and of a daughter who transcends her mother’s fears and reclaims an abandoned past. Brockes soon learns that Paula’s father was a drunk megalomaniac who terrorized Paula and her seven half siblings for years. He is ultimately taken to court and vindicated of all charges—but not before Paula shoots him five times, and fails to kill him. She books passage to London, never to return.